Long, thick and dark eye lashes give the eye an impeccable beauty. Beautiful eyelashes are undoubtedly something that most women desire and admire but unfortunately not all are opportuned to have it from birth. Women who doesn’t have natural beautiful eyelashes do go for cosmetic options such as mascara or getting false lashes those option makes the lashes look more darker, thicker and longer but nothing can beat natural eyelashes. 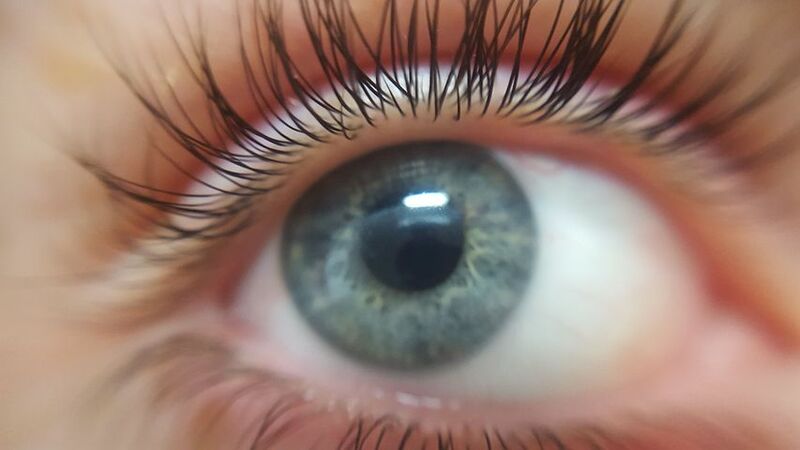 It is highly possible to get those beautiful eye lashes naturally. If you really want to get a natural, thick and lovely eye lashes, you need to put in some effort and dedication and in no much time you would be flaunting those thick lashes. Here are natural remedies which would help to get a fuller and thicker eyelashes. 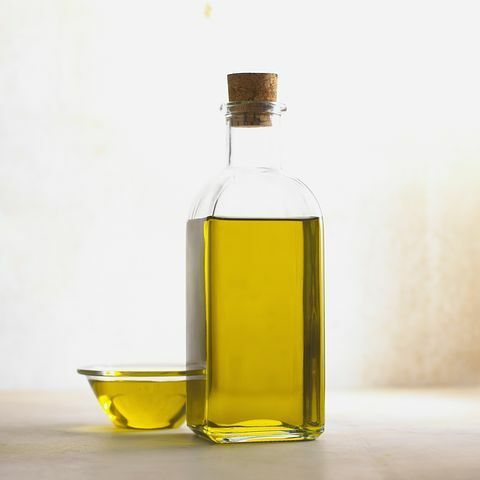 Olive oil is a known natural remedy for thicker hair growth as well as eye lashes. This oil is rich in vitamin E and oleic acid which nourishes and add volume to your eye lashes it equally helps to keep the lashes darker. • Repeat this remedy daily for a few month until you get your desired result. The powerful follicles stimulating and nourishing castor oil can equally help in getting a thicker and fuller eye lashes . it helps to fight against micro-organism which hinders hair growth more especially eye lashes.
. Use a clean brush or a cotton swab to apply castor oil on your lashes before going to bed. 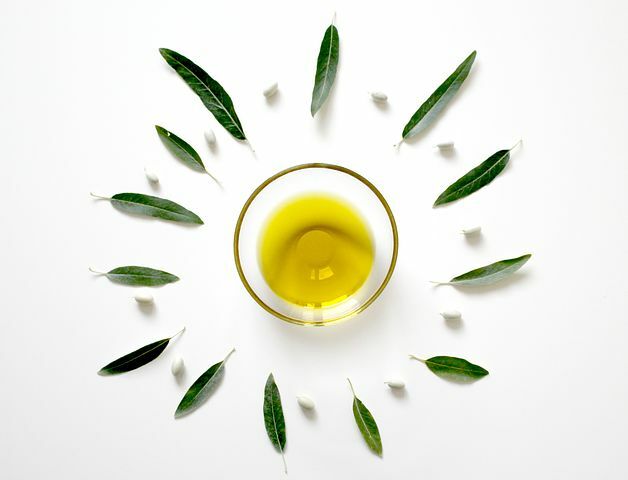 Alternatively you can add vitamin E oil to the castor oil before applying. Leave it on overnight, rinse it off with warm water in the morning. 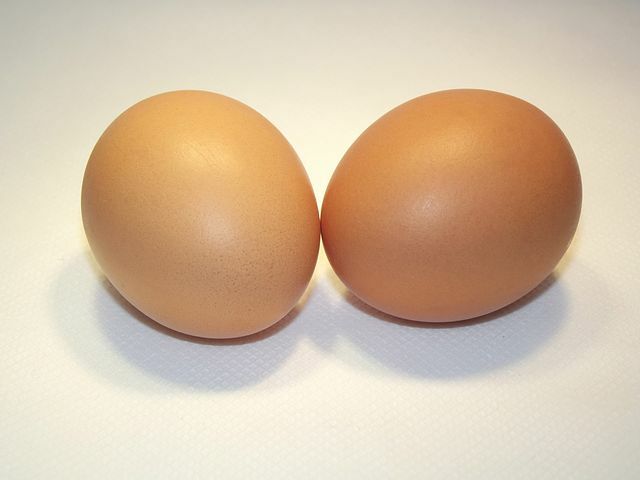 The high protein in egg can help create thicker and longer eyelashes, it also contains biotin and B vitamins that plays a Major role in improving the overall texture of lashes. • Alternatively you can mix egg with glycerin. Mix thoroughly till you get a thick, creamy texture. • Dip a cotton swab into this mixture and apply it on your lashes. • Leave for about 15 minutes, rinse it off using warm water. • Follow this remedy 3 times a week for a few months. 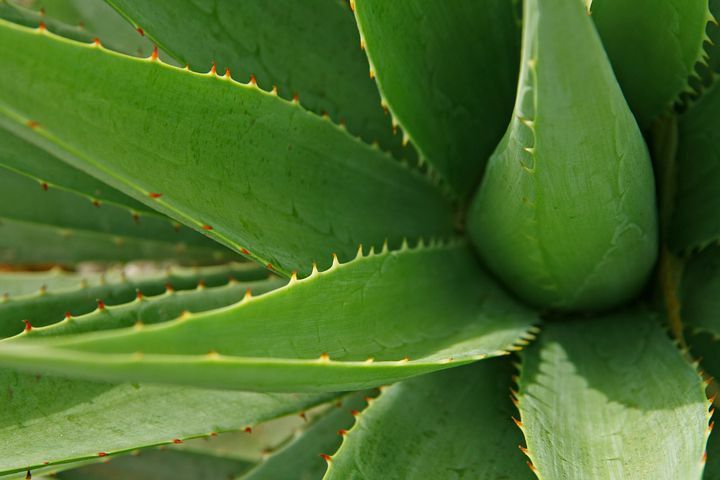 Aloe Vera is a unique home remedy that can help you get long, thick eye lashes. It contains several vitamins and nutrients that enhances the growth of your lashes. Additionally it helps keep your eye lashes moisturized. 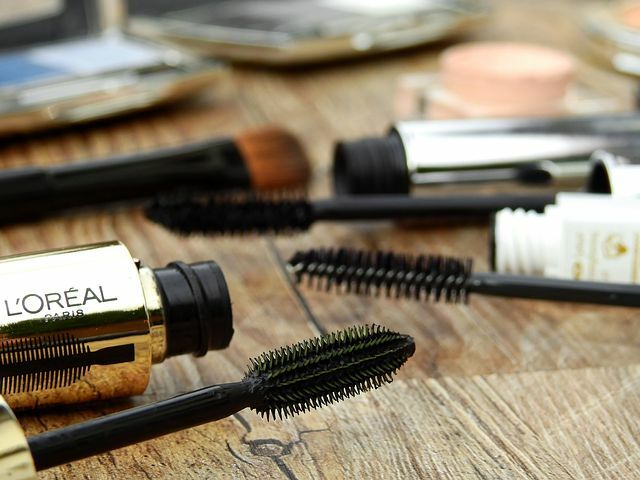 • Use a clean, dry old mascara wand, apply some fresh aloe vera gel on your lashes before going to bed. Leave it on overnight, then rinse off with warm water the next morning. • Follow this remedy for several months for best result. Brushing your eye lashes equally aids them to grow and also to get rid of dust and dirt particles to prevent clogged pores. It encourages blood circulation in order for more nutrient to reach the hair follicles. • Brush the eye lashes gently using the upward stroke. Start from the root of the lashes and slowly move upward to the tip. • Brush for about 5 minutes twice daily until you see desired result. • Never got to sleep with eye make up on. This can dry your lashes, making them brittle . make sure you remove your eye make up with a make up removal in order to give your lashes the chance to breath and grow. • Be gentle with the lashes. Avoid pulling your lashes when removing or applying make up. Be sure your eye make up products like mascara, eye liner and so on are of a good quality. • Avoid using fake eye lashes . • Stop using eye lash curlers. • Baby oil also helps to remove eye make up. Bear it in mind that each remedy will have different results in different individuals. It may take a few weeks to several months to get the desired result and you may have to try more than one remedy to find one that works for you. Nice article. Like you said, it's for the women. So I'll recommend this recipe for my sister.